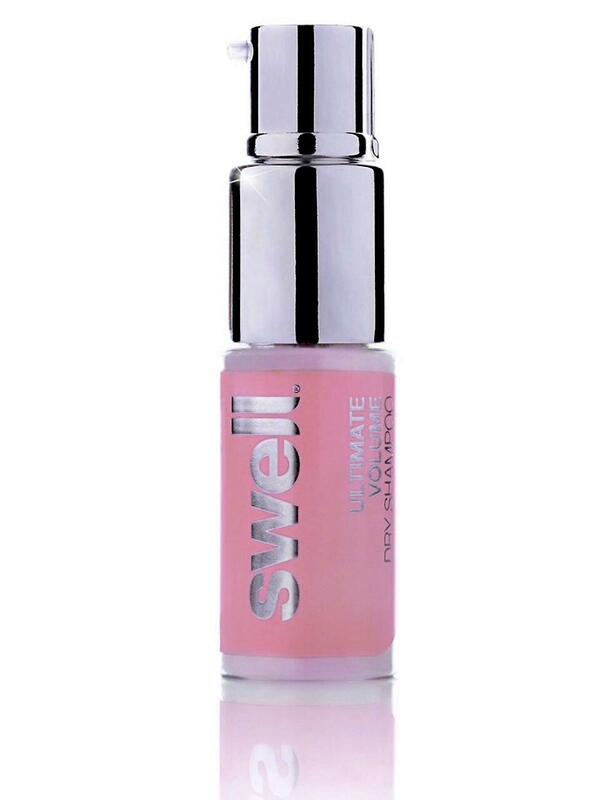 Swell's new wonder product defies hair logic by adding bounce and definition to fine curls and waves without compromising on volume. The beauty lies in its natural, 100% silicone-free formula that strengthens curls, creating spring, bounce and life, whilst adding volume and control. Pro Tip: For non-curly hair use as a blow dry spray to enhance volume before blow drying. Guaranteed Fantastic results! 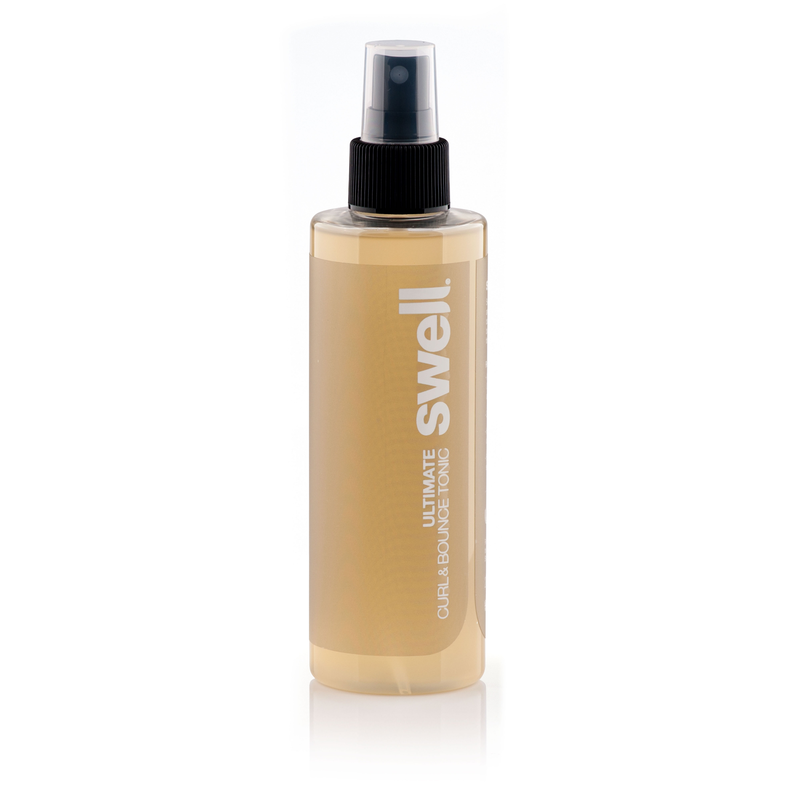 After towel drying and applying Swell's Root Complex, spray Swell's Curl & Bounce Tonic lightly and evenly to hair from root to tip. Do not overload hair with product. Then hair can either be left to dry naturally or blow dried as preferred. Pro Tip: For straight/ non-curly hair use as a blow dry spray to enhance volume before blow drying. Guaranteed Fantastic results!